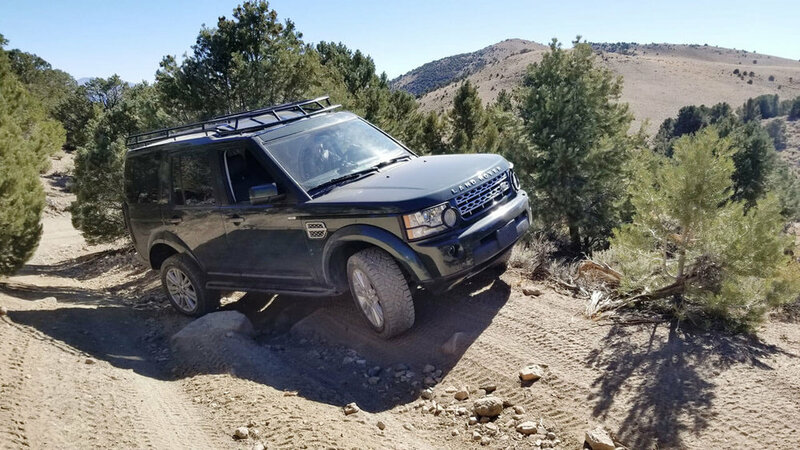 A necessary add on when out adventuring to help protect your LR4. 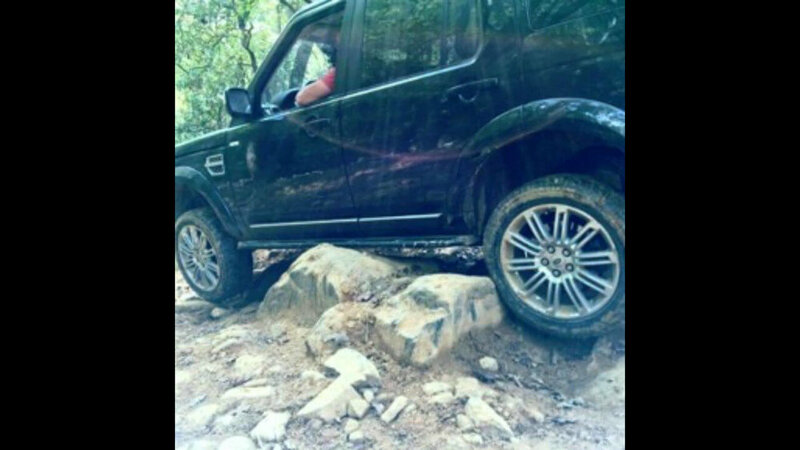 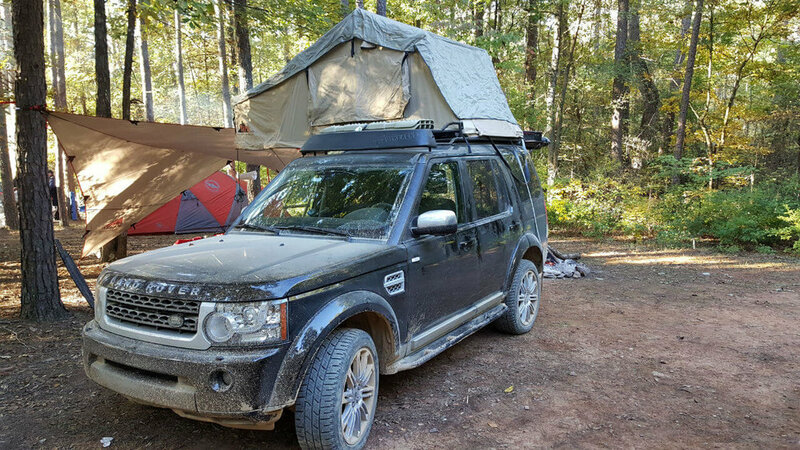 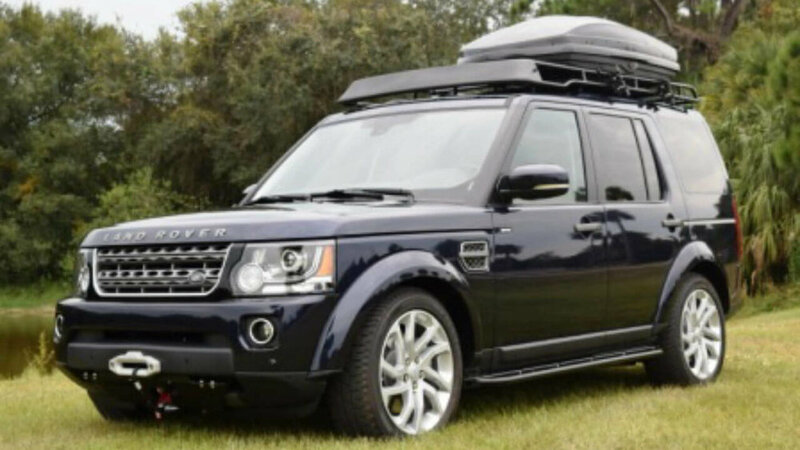 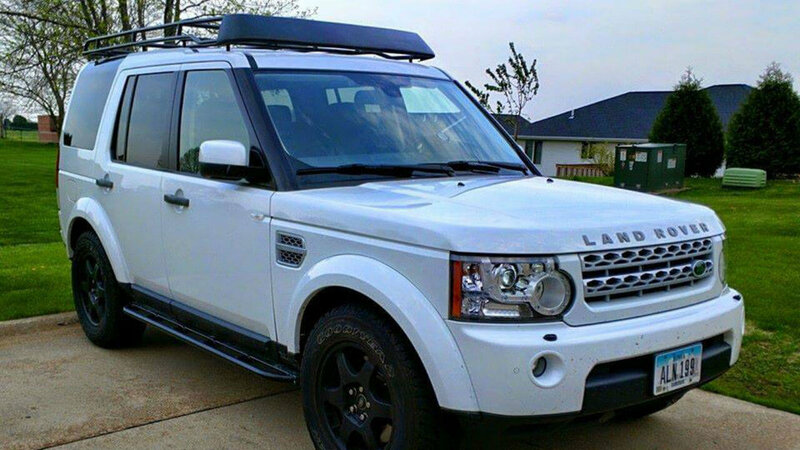 The Voyager Rock Sliders with step not only help add more protection for your vehicle, but also make it easier getting in and out of your LR4. 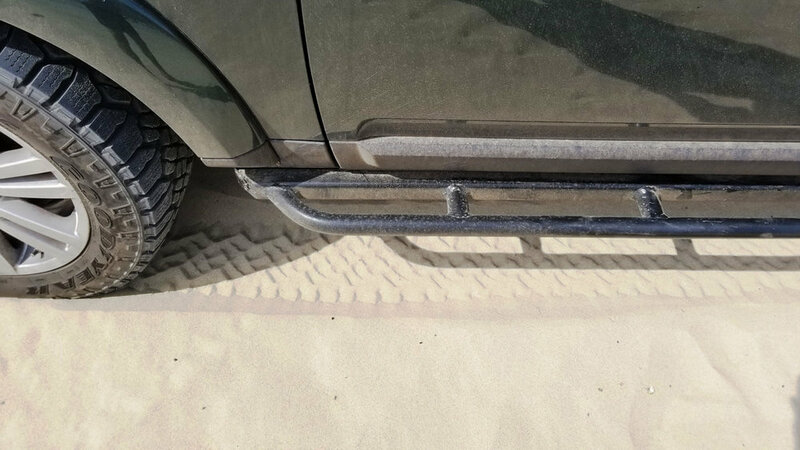 The sliders are easy to install to your current stock mounting locations, so no drilling required. 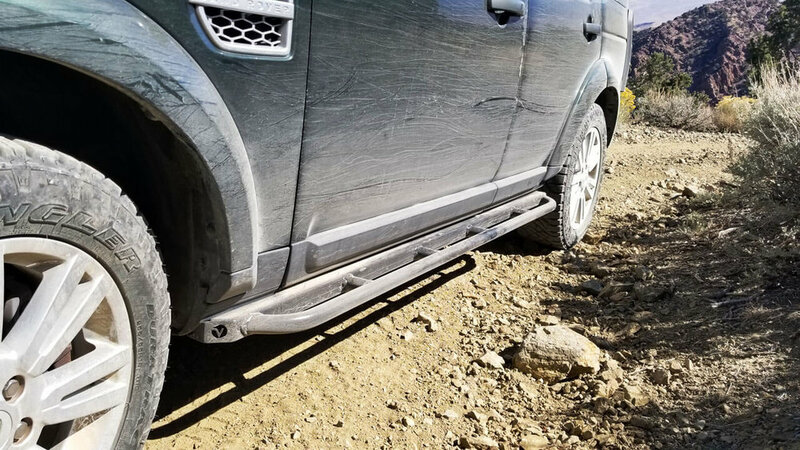 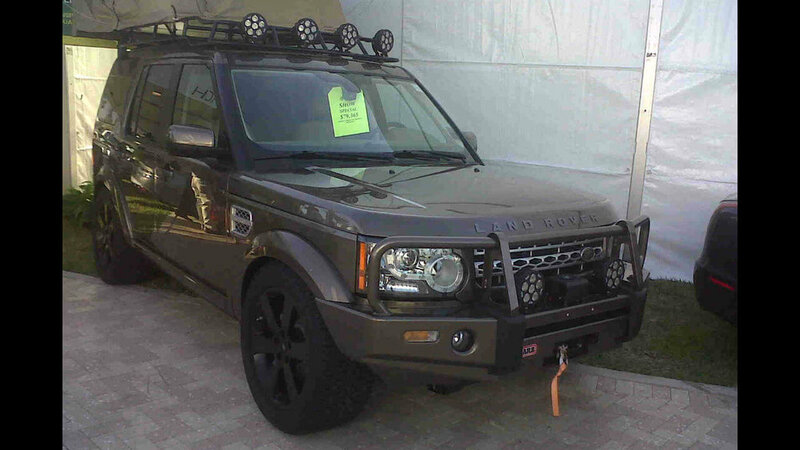 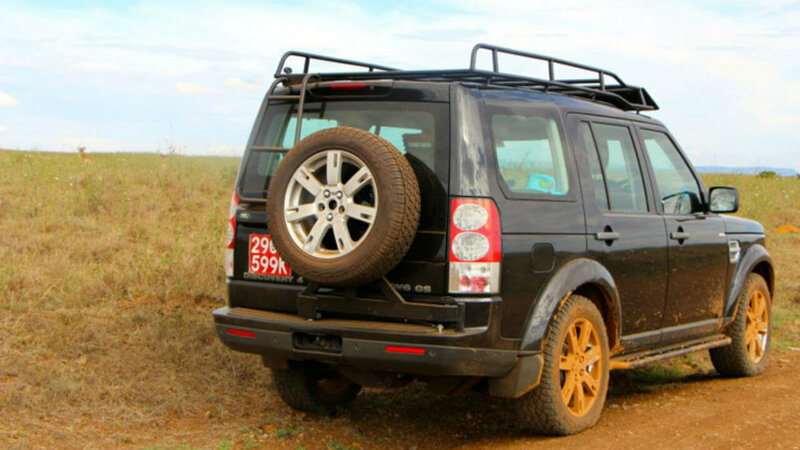 The sliders have a lifetime warranty against bending and you'll be glad you added these to your Land Rover.